Also for this year we are proud to have renewed the certification for our product 100% Original Italian Quality. 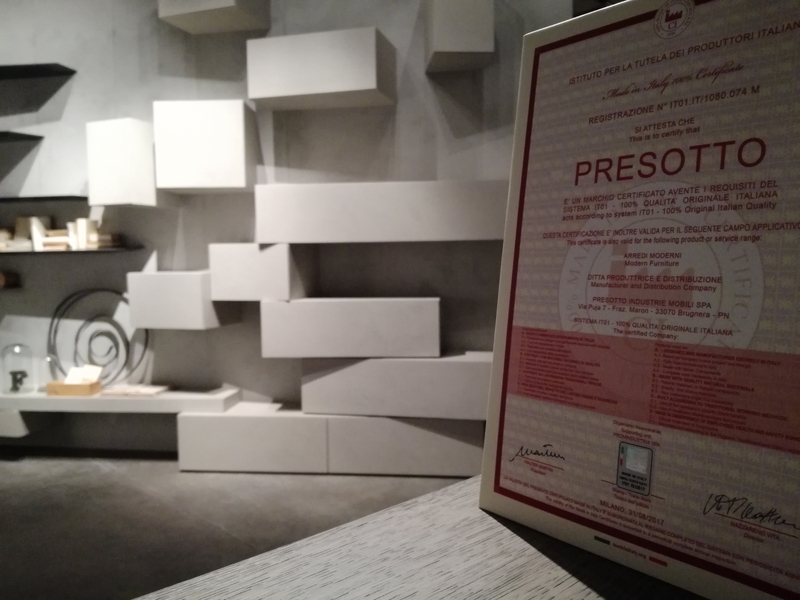 PRESOTTO is a certified brand which complies with IT01 100%ORIGINAL ITALIAN QUALITY system requirements. ● constructed using typical Italian traditional artisanal processes.